1. The Primary Market is the platform that generally refers to when a company publicly sells new stock/shares to the general public for the first time. Investors buy securities directly from the company issuing them. 2. In many cases, this takes the form of an Initial Public Offering or IPO. 3. In 2017, the BSE oversaw 1 IPO from CA Sales Holdings Limited on the Foreign Main Board (BWP3.45 per Share). From the public offer, they were able to raise BWP50Million. 4. During an IPO, the share prices are fixed for a certain amount of time availing investors the opportunity to purchase the stock without price fluctuations that would sometimes occur on a daily basis on the secondary market. 5. IPOs usually run for about 8-12 weeks. 6. Please keep in mind that prior to an IPO, a company would have produced a documentation called a prospectus that outlines important information of the company such as the financials, history and strategy going forward. 1. The Secondary Market is where securities or shares that are already listed are traded. This is after the IPO is closed and the company lists on the Exchange. So essentially this is the day-to-day trading at any Exchange. 2. Investors do not purchase shares directly from the company, but rather from other investors. 3. Unlike an IPO, share prices fluctuate with the market and investors have to approach a broker to facilitate the buying or selling of those particular shares. So essentially, the investors are the ones that dictate the market prices due to demand and supply or availability. Not listed entities or the Stock Exchange. 4. Please also note that you will incur charges when you go through the brokers. WHAT CHARGES ARE INCURRED BY INVESTORS THROUGH THE FACILITATION OF BUYING AND SELLING SHARES? 8. VAT 12% - Value Added Tax (VAT) is charged on the sum of the above charges. 9. Brokerage fees are standard with all broking firms. HOW MANY COMPANIES ARE LISTED ON THE BSE AND WHO ARE THE BROKERS IN THE MARKET? 1. The BSE currently has 35 listed companies. 26 Domestic Companies and 9 Foreign Companies cross various sectors including Banking, Financial Services, Tourism, Property, ICT, Security Services, Retail & Wholesaling, Energy & Mining to name a few. 2. The BSE also has 1 registration on the Serala OTC Board which is Botswana Building Society Limited. 3. As for the licensed Brokers, we have 4 in the market. These are African Alliance Securities Botswana, Imara Capital Securities, Motswedi Securities and Stockbrokers Botswana. 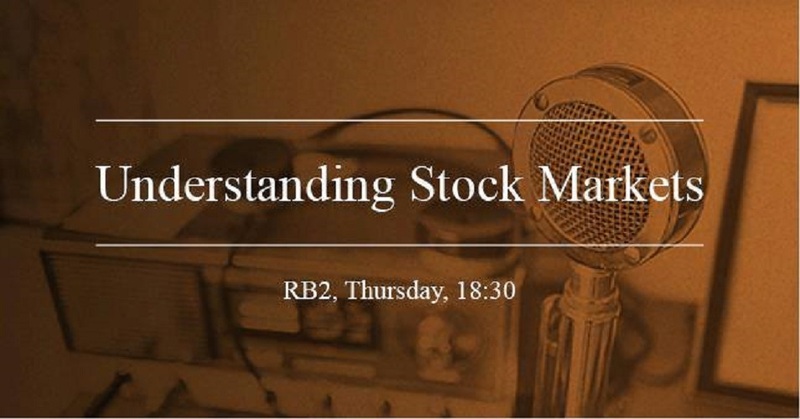 For more information on any topic discussed on 'Understanding Stock Markets', kindly contact the Market Development Department on (+267) 3674400.